This course gives business analysts and data scientists a seamless platform to profile, integrate, cleanse, and move big data without writing code in a Hadoop environment using an intuitive web-based interface. chain custom-built data management flows into re-useable jobs. There are currently no prerequisites for this course. 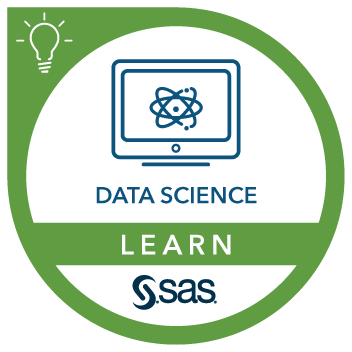 This course addresses SAS Data Loader for Hadoop software.